What can you do? Start with some basic searching because sometimes contact information for the owner is just a few clicks away. If that doesn’t yield results, this is where skip tracing comes in. What Is Skip Tracing and Why Do You Need It? The more details you have, the better armed you are to start negotiations and make a screaming deal. You can track down all of this information yourself, use a paid service to do it for you, or use intelligent skip tracing tools that deliver easy-to-read data in a simple format. When combined with call tracking software, skip tracing becomes an even more powerful tool. When a call comes in, the call tracking software can automatically trigger a skip trace. 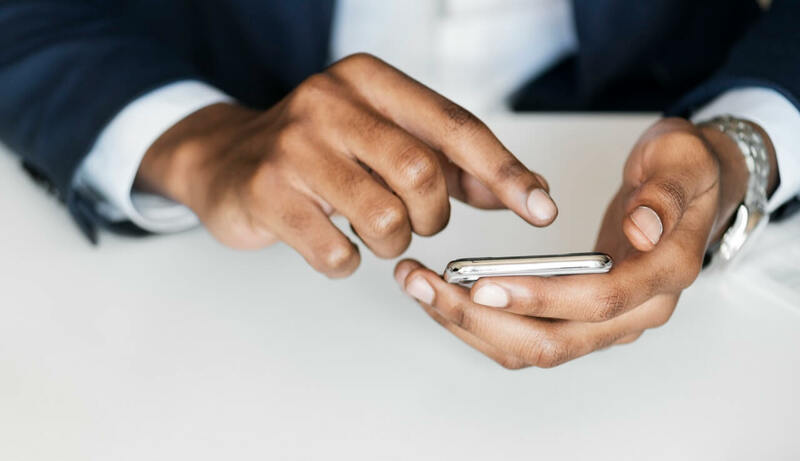 This means that even if you weren’t already aware of the property, you’ll have important information at your fingertips while you’re on the phone with the prospect. This helps build trust and lets you strike while the iron is hot. You never know who they’re going to talk to after they get off the phone with you. The closer you get to a deal while you have their interest, the more likely you are to close. Skip tracing software provides incredibly accurate data, so you can be confident you have the latest information on the property owner. This is important because if you slip up in your conversations or make assumptions based on bad data, you could sabotage your own deal. In addition to being accurate, deep tracing digs into social media accounts, government records, utility records, and other sources that would take you too long to track down and analyze on your own. Who has time for that? If you know of multiple distressed properties, bulk skip tracing lets you investigate hundreds of prospects in just a few minutes. No matter how good you are at DIY skip tracing, unless you’re an actual robot, you just can’t do that. The bottom line is, deep skip tracing saves time (So. Much. Time.) on research and puts you in a position of strength with every conversation before and during negotiations. 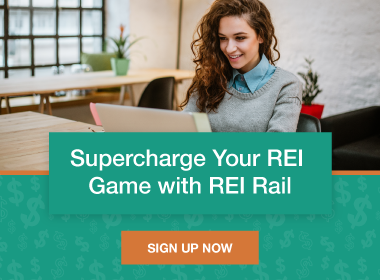 If you close even one deal using skip tracing software, it has paid for itself, so why wouldn’t you make this smart investment? Use genealogy websites to find the relatives of property owners. Look at social media profiles to identify friends, family, and professional contacts. Search obituaries and jail records. Do a search on email addresses with similar domains or usernames. This last point is perhaps the most important, especially for the prospects that are the most difficult to find. If you are the last one standing after the competition has given up, you have a major advantage when you finally find the property owner. It’s also worth taking the time to do multiple types of searches to confirm that the information you have found is actually accurate. A little cross-referencing goes a long way. These are great tips, but if you want to save time and work as efficiently as possible, intelligent skip tracing is really the way to go, especially when combined with call tracking software. 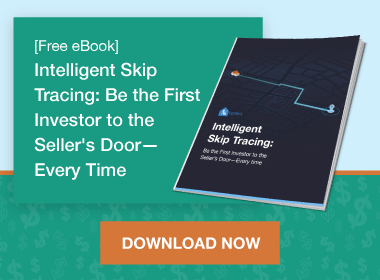 Download our free Intelligent Skip Tracing guide today to learn more.